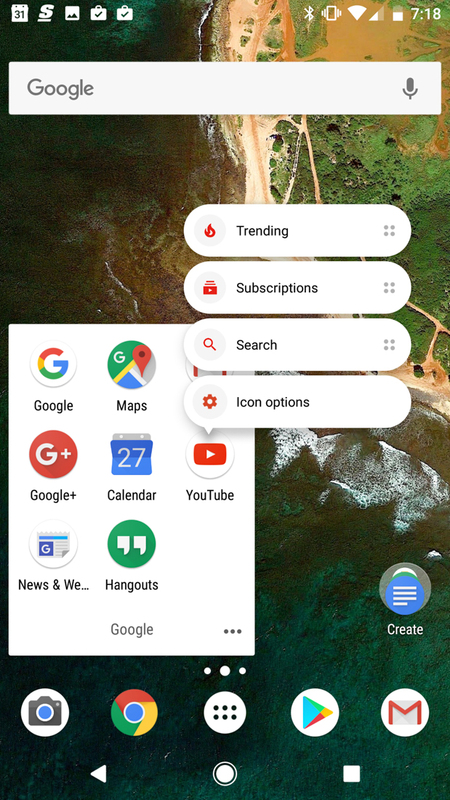 An update for Nova Launcher Beta is headed out today on Google Play, bringing the look of Google’s latest App Shortcuts (pictured above) feature to all Nova users. 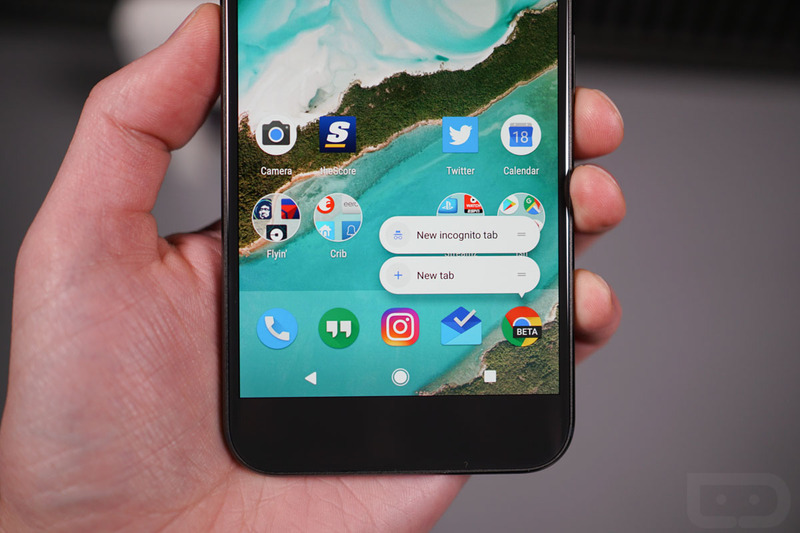 Additionally, the developer also lists a backport of some Android 7.1 launcher shortcuts to Android 5.1 and 6.0, as well as an option to display weather in the Google Search bar. 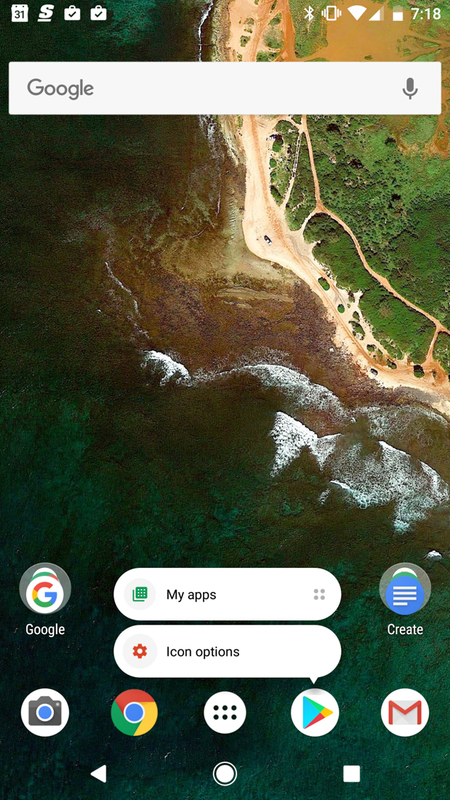 At this time, while the UI change will make it appear that you have App Shortcuts, the feature is still different from what you would see on a Pixel device running Google’s latest software. For example, if you long press on the Camera app, you won’t see a shortcut to snap a selfie. Instead, all long presses will pull up Nova’s edit feature, as well as remove, app info, and an uninstall button. A few screenshot examples of what to expect have been placed below. EDIT: We figured out the initial issue, where the app shortcuts didn’t seem to be working on our Pixel devices. If you don’t set Nova as your default launcher, which we hadn’t because we were only testing the feature, you won’t get shortcuts other than the Edit, Remove, App Info, Uninstall options. If you set Nova as your default, you should then see the actual app shortcuts for apps with them. Make sense? Sorry for the confusion. We’ve added new screenshots below as well. Update: On the Pixel devices we use, the shortcuts do not work for apps. However, on other devices, the app shortcuts may work just fine. Let us know in the comments if your device is supporting Nova Launcher’s version of App Shortcuts. 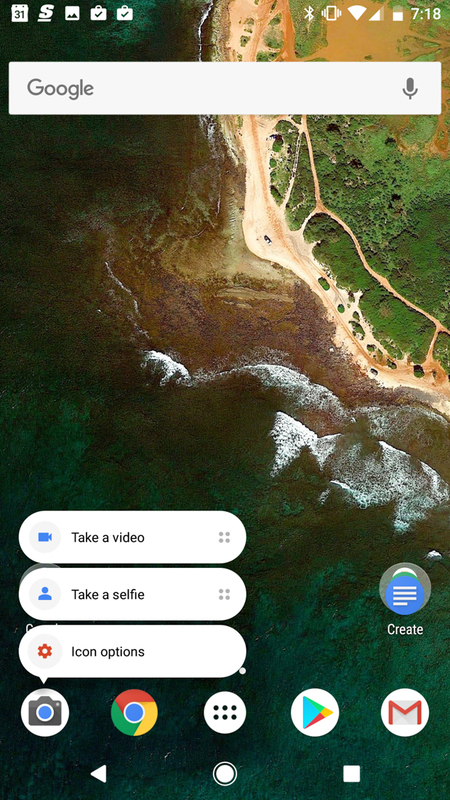 To place the current weather in your Google Search bar, go into Nova Settings, then select “Desktop.” From here, tap on “Search Bar Style.” At the very bottom, you will see a button to enable the weather. Of course, the search bar is still customizable to any style you choose. To download, make sure you’re opted in for the beta by following the link below, then download it.